Mr. Goggans was licensed to practice law by the State of Alabama in 1980. His practice is concentrated in the field of litigation. He is a member of the National Association of Criminal Defense Lawyers and the Alabama Criminal Defense Lawyers Association. 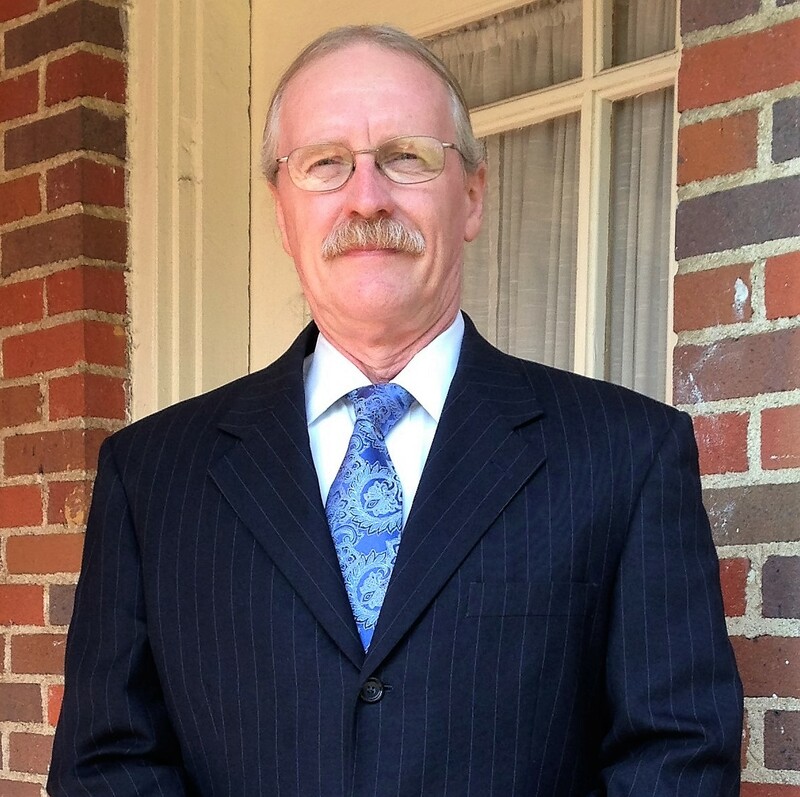 Mr. Goggans is a past president of the Alabama Criminal Defense Lawyers Association and was the recipient of the Alabama Criminal Defense Lawyers Association’s Mollie S. Jordan Award of Excellence in 1991. Mr. Goggans served as the editor of Alabama Criminal Defense from 1987 to 1997. He also serves on the Alabama Supreme Court’s Advisory Committee on Rules of Criminal Procedure. He has given numerous lectures at continuing legal education seminars. Mr. Goggans is a member of the bars of the United States District Court for the Northern District of Alabama, United States District Court for the Middle District of Alabama, United States District Court for the Southern District of Alabama, United States Court of Appeals for the Fifth Circuit, United States Court of Appeals for the Sixth Circuit, United States Court of Appeals for the Eleventh Circuit, United States Air Force Court of Criminal Appeals and the Supreme Court of the United States.